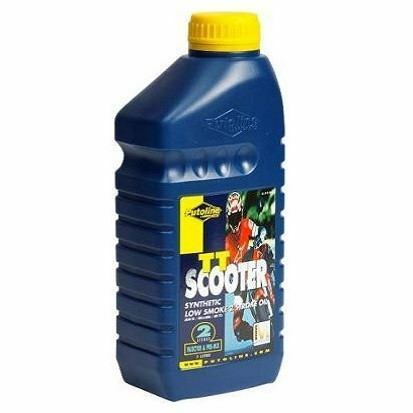 Maintaining your motorbike with the rights oils is a main priority in order to keep your bike running and riding as it should. 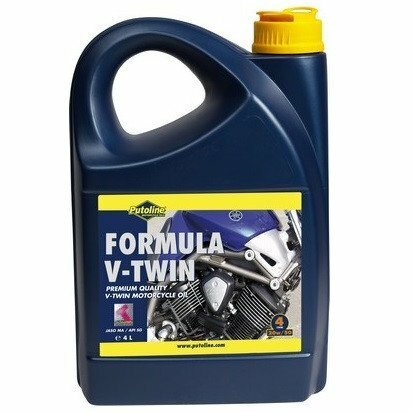 Our range of motorcycle oils features brands such as Putoline and Morris oils, offering the best 2 stroke, 4 stroke, gear and fork oils available on the market, with the option of semi or fully synthetic in each category. 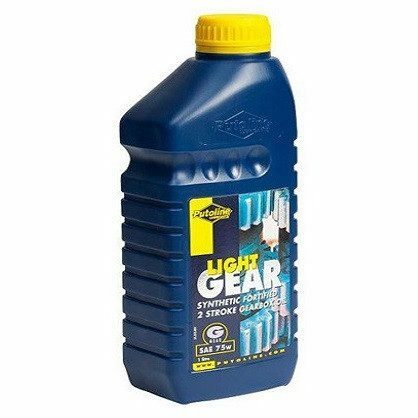 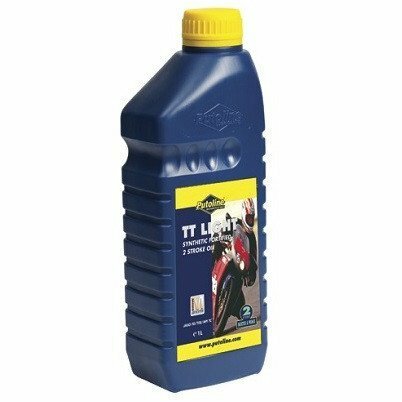 We also stock a range of lubricants to aid you in prolonging your bikes performance. 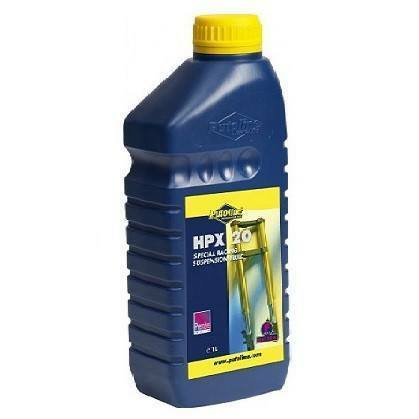 Extend the life of your machine with our help!